Category: Exotic Adventures, French Foreign Legion. 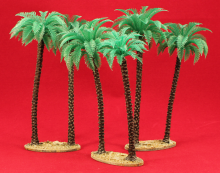 Tags: 28mm, foot, french foreign legion, infantry, skirmish. This pack depicts Méharistes Command, who fought alongside the French Foreign Legion. 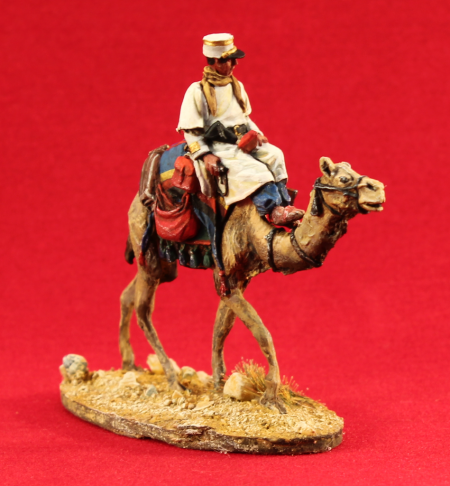 Raised by France in 1902 and consisting of native tribesmen, led by French officers and formed as a camel corps as part of the Armée d’Afrique. 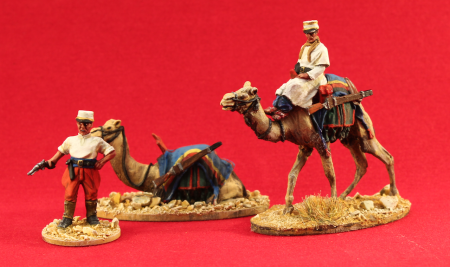 They were predominantly used to patrol the Sahara desert boundaries. Accounts of practically every skirmish and patrol clashes involving Méharistes, were firefights of outnumbered Méharistes versus Tuaregs. In most case, from long to medium distance, from cover, lying down behind ammo boxes or from dunes to soften up the enemy before ending with a charge.Their local tribal links and knowledge plus great mobility in the desert and flexible tactics, the Compagnies Méharistes provided an effective means of policing the desert. 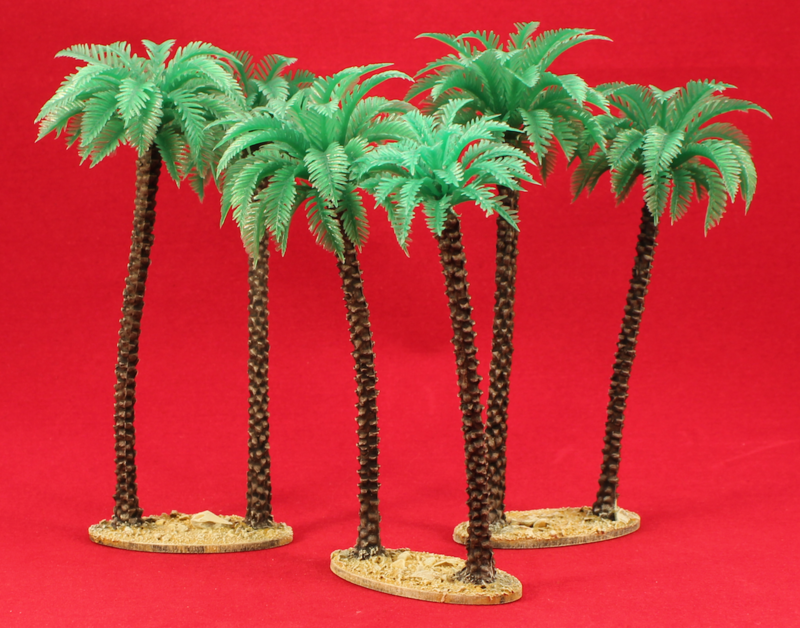 Pack contains 2 x 28mm Méharistes & 2 x camel miniatures (1/56 true scale) cast in white metal, supplied unpainted.